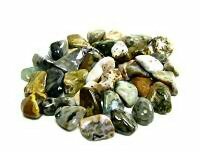 Moss Agate tumbled stones are sometimes called the gardeners stone due to its properties of helping ensure a full crop. 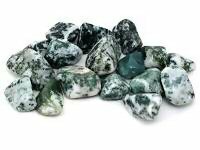 In addition to a full crop, moss agate crystals bring general abundance, success, and prosperity. 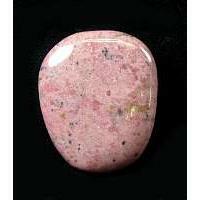 It can also help one gain peace with extreme or excessive duties in life and brings self-confidence and higher self-esteem. 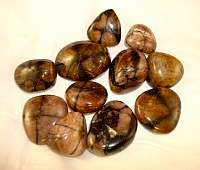 Moss agate is also a protective stone, as are all agates. 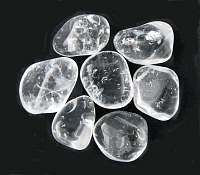 It can reduce the difficulties associated with overcoming addictive behaviors. 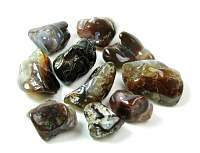 Moss agate is associated with the heart chakra, and is a stone of compatiblity and friendship. 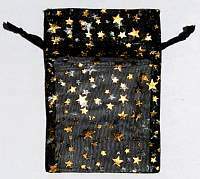 It is also believed to help improve circulation, enhance healing of all types, overcome digestive or intestinal disorders. 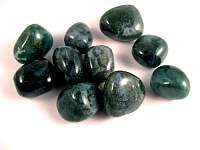 Green moss agate is said to assist in finding hidden treasure, and is a stone of prosperity.